All about the different stores of orra. ORRA introduces the ORRA Platinum Bridal collection inspired by the latest international trends in bridal jewellery. 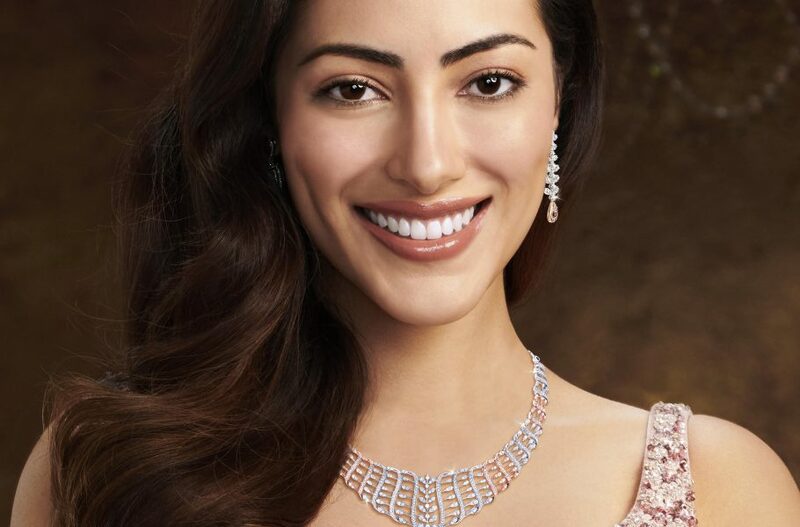 Designed in the rarest of precious metals – platinum, & embellished with ORRA diamonds crafted for maximum brilliance, this collection promises a look nothing short of ethereal to every bride on her wedding day. Drawing from every brides desire to make a statement which is uniquely different, uniquely her, the collection has a range of four distinct designs with matched set earrings. A new to market offering, it has a range of four different designs with matching set earrings. 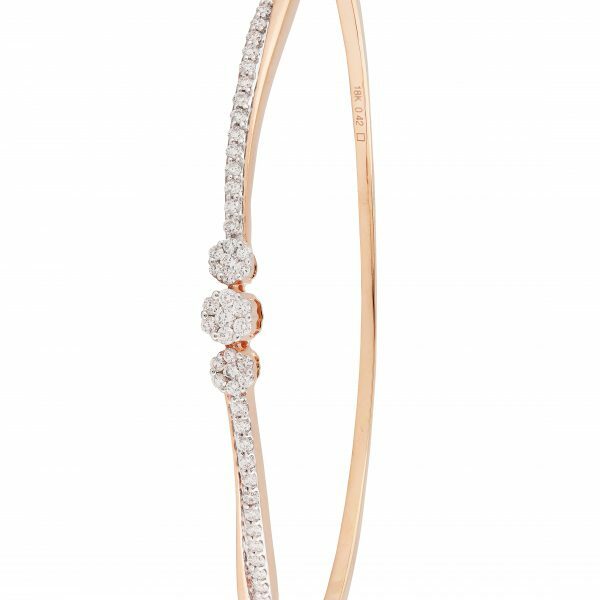 The finer piece in this collection is inspired by the soft contours of a beautiful twine, interconnected, intricately designed to complement feminine silhouettes. 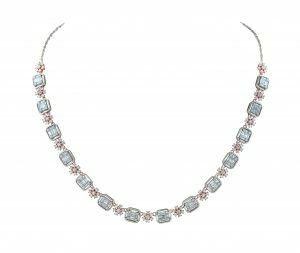 The emerald cluster diamond necklace set from this collection strikes a balance between timeless and modern. 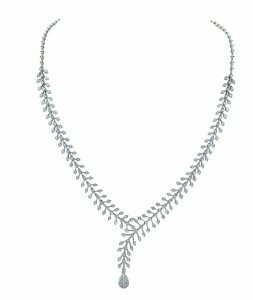 The lariat piece on the other hand presents an elegant combination of platinum and rose gold in textured pattern, inspired from the fluid rhythms of the ocean waves. The most thoughtfully designed collection to suit your post wedding lifestyle is a trousseau must have! ORRA brings alive the harmony of rare platinum and diamonds in a stunning new collection which is sure to be a head turner for all the Brides to Be! Visit any of ORRA’s stores in select locations across the country or log onto www.orra.co.in today! This festive season, we have you covered with jewellery for every occasion! The journey of a million gazes began in 1888 before it metamorphosed into ORRA. 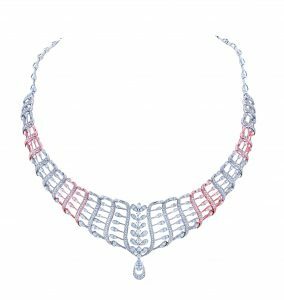 From sculpting and manufacturing diamonds to crafting and retailing the finest diamond and gold jewellery, ORRA has come a long way since its inception. Today, ORRA is one of India's finest jewellery retail chains, having spread its glow with 34 stores across 25 cities and has consistently been at the forefront of design leadership and product innovation with 5 global design centres. Copyright © Orra.co.in 2015. All rights reserved.